This Dodge Charger CHARGIN vinyl graphics kit designed to fit the body style and model indicated above, and is manufactured using 3M High Performance vinyl, and available in many vinyl color styles. 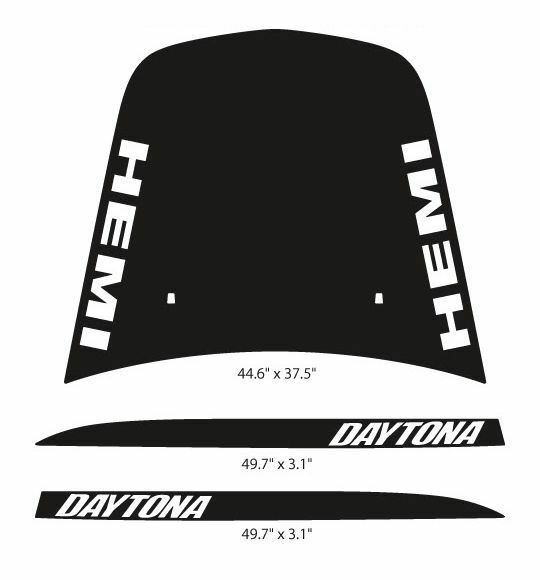 This design fits the Dodge Charger Model shown and inspired by the SE, SXT, R/T, HEMI and Daytona. 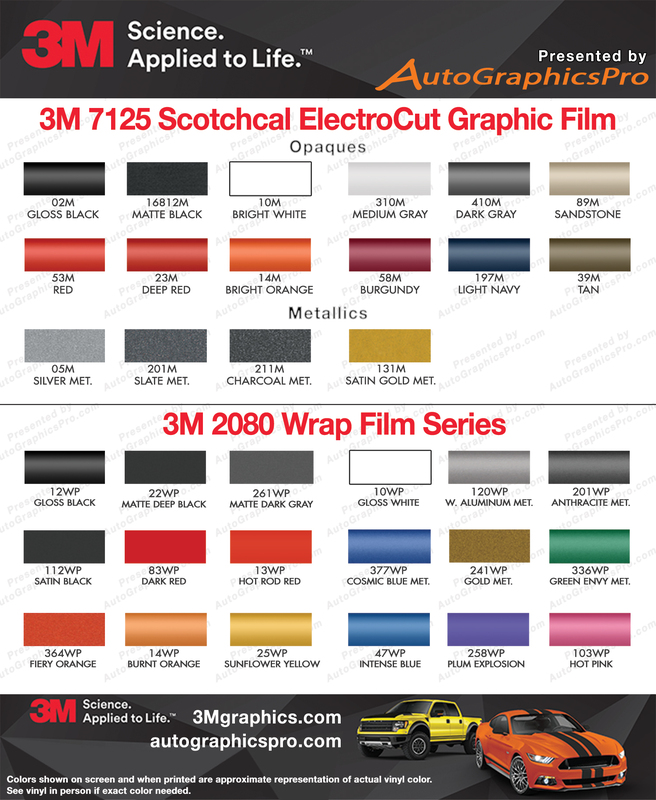 Get your CHARGIN Stripes, CHARGIN Rallye Stripes, CHARGIN Hood Racing Stripes, CHARGIN Rear Quarter vinyl graphics today!